The series continues with a relatively calmer second episode, giving the viewers time to breath and see the origins of Hellsalem’s Lot. 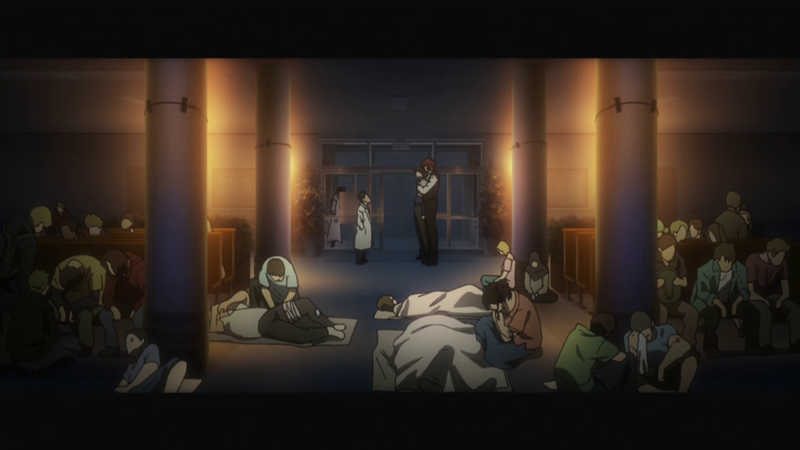 What approach did the director choose to depict flashbacks and how did the staff deal with new opening and ending sequences? — First of all, I understand the creative team’s choice to follow the bonkers first episode with a more serious look at Hellsalem’s Lot. BBB isn’t just a series of crazy nonsensical scenarios, so they had to establish the threat that resides within the borders of the city. 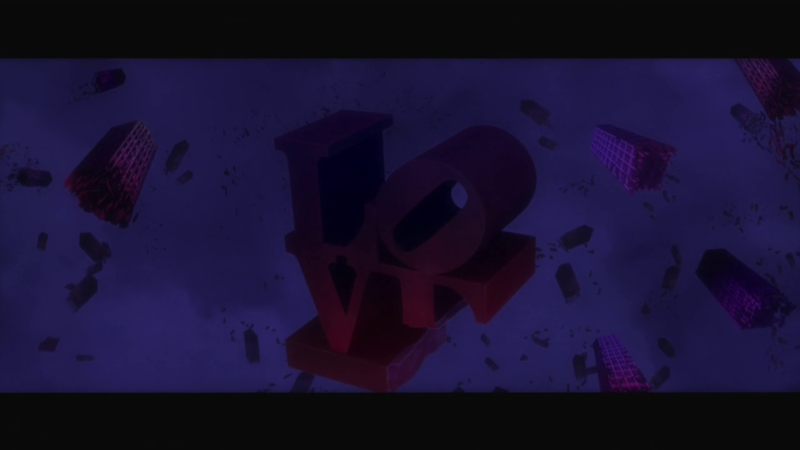 And since the intro threw the audience right into the middle of things, the best way to get them acquainted with this shadowy side of the city was to go back to its very creation. This might not be the kind of material the series is known for, but in a way it felt necessary. 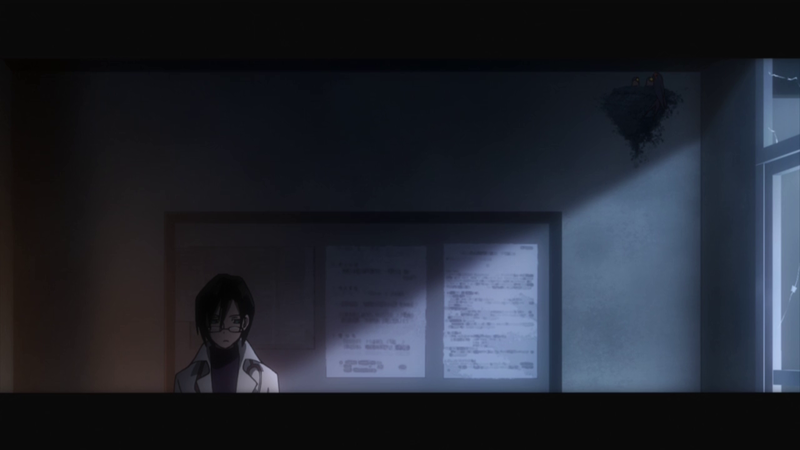 — Considering how much of the first season was storyboarded by its series director, it’s no surprise to see Shigehito Takayanagi continue at the helm. This time we got to experience a new side of him, as he proved can handle a tense narrative well enough; it was a neat touch how the lengthy flashback sequence switched to a more widescreen 2.39:1 aspect ratio, presumably to invoke a feeling of uncertainty and give the action setpiece in the apocalyptic environment more cinematic oomph, all while avoiding too much self-seriousness. 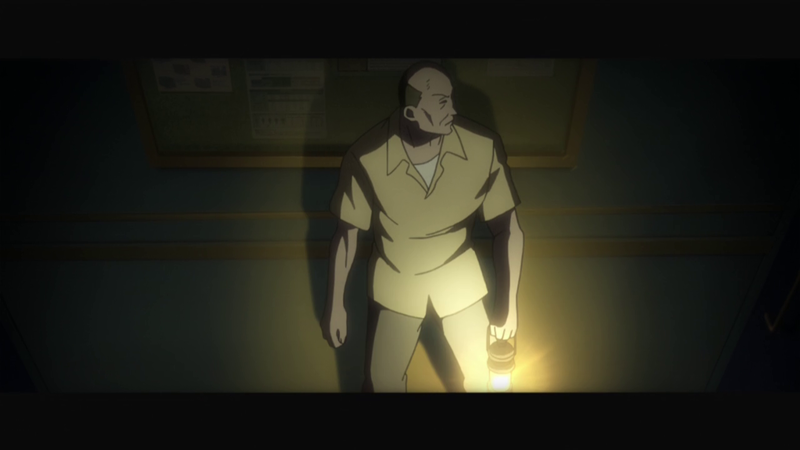 The overall visual stylization and use of lighting reminded me of Tomohiko Ito’s Erased (2016), which also used a wider aspect ratio for the scenes set in the past. It’s particularly noticeable in the hospital’s interior with its dark rooms being illuminated by lamps. The episode was apparently troublesome for the photography team, but their work was appropriately rewarded with positive reactions. 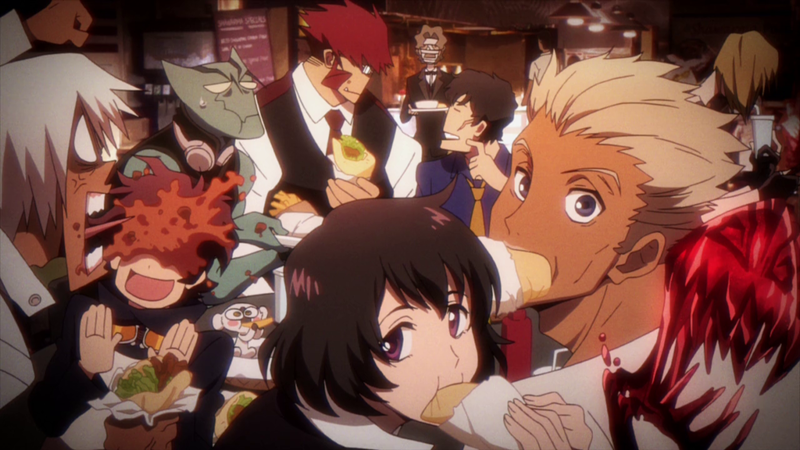 — The animation director in charge this time around was Kazumi Inadome, who handled the famous hamburger episode of season one and recently worked on My Hero Academia. Mecha specialist Kenta Yokoya was credited as the assistant supervisor, likely tasked with the plentiful hand-drawn mechanical objects. 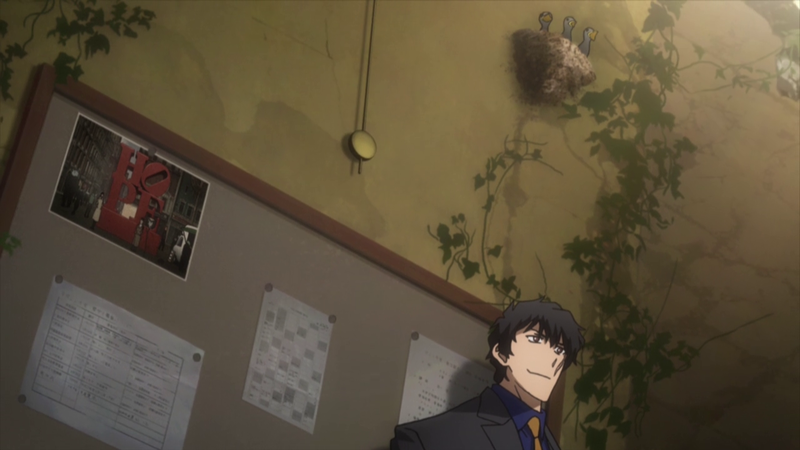 On a more exciting front, Studio Wish‘s Tetsuro Nireki supervised the action scenes. Wish is a studio whose main business lies in subcontracting coloring and in-betweening to major production companies. Their headquarters are physically close to studio BONES, so the two companies have been in stable relationship for as long as I remember. 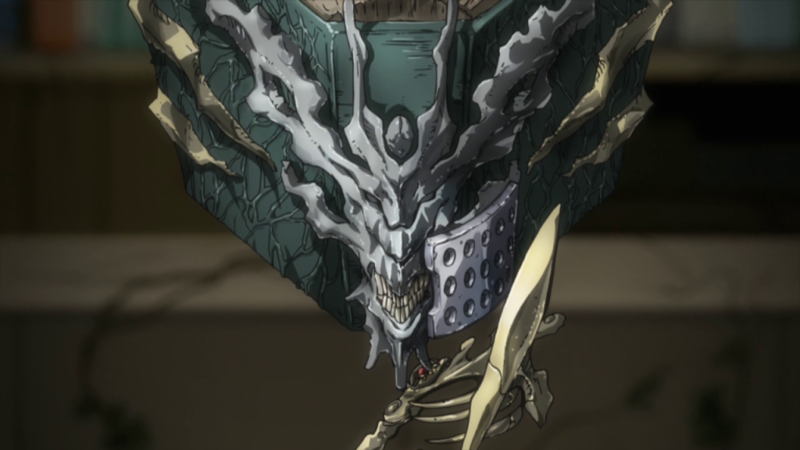 As of late, they’ve been the crew doing the painting work (not to be confused with the color design process) for all recent BONES anime. Their team of in-betweeners seems to be reliable as well, as they even received praise from Yoshimichi Kameda himself during Mob Psycho 100‘s production. 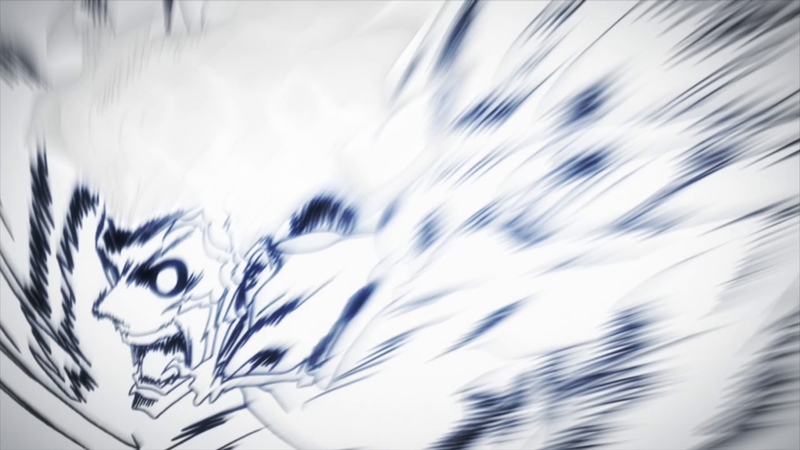 With one of their main animators credited for a task as important as action supervision, it was a given that they would draw the in-betweens for this episode as well. A rather respectable result in the end! 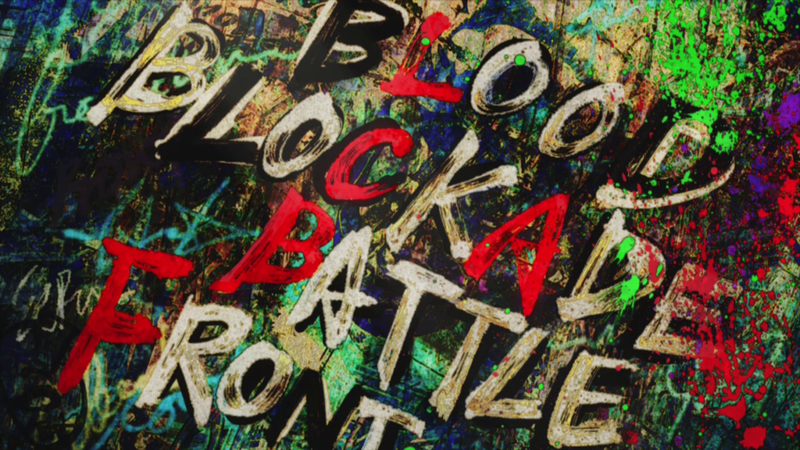 — The animation as a whole was understandably much more reserved compared the the bombastic premiere. There were however a couple of self-contained highlights that are perhaps worth mentioning. For starters, Hideki Kakita drew a short cut where he displayed his mastery of smoke effects animation; not exactly a long or complex sequence, but it’s always satisfying to see how his effects expand. It’s also brief, but the action scene between Steven and blood-breed featured some well timed smoke and morphing animation. And as a final bonus: nice impact frames! 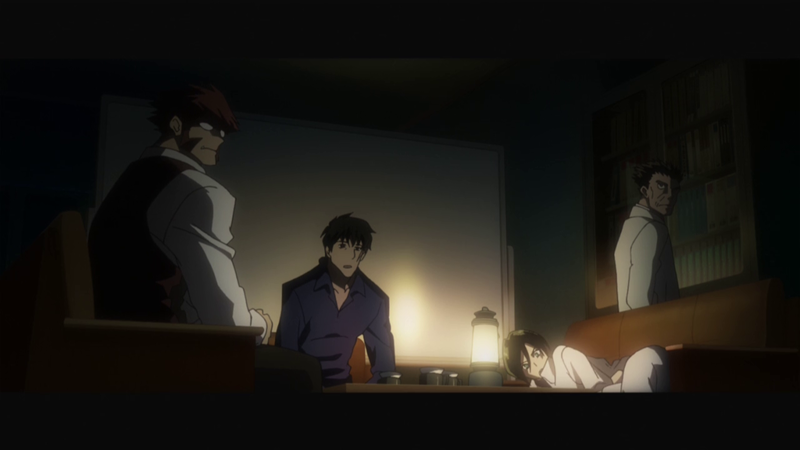 — I started by talking about the relative seriousness of the episode, and yes — Zapp got seriously wrecked. — Season one’s opening was straight-up a masterpiece and I hate to admit that I jumped the gun when I tweeted that the new opening went Beyond it. Though admittedly, comparisons don’t make much sense to begin with since they’re openings with two entirely different songs for two entirely different tales! Hello,World! 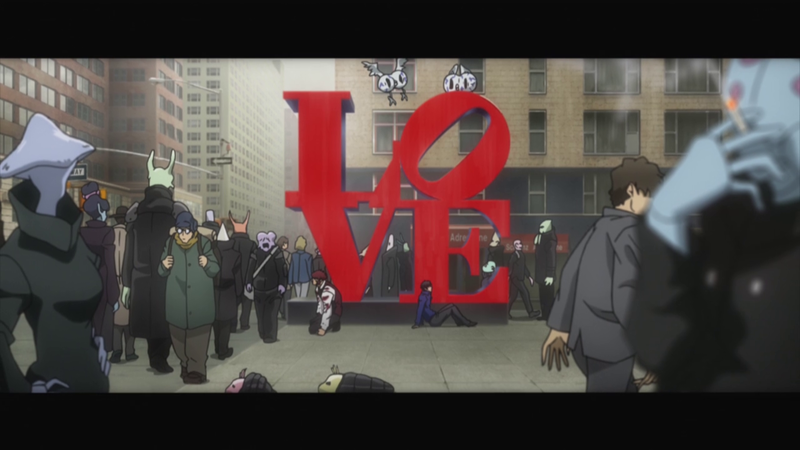 was a highly emotional song which Rie Matsumoto used to introduce Leo’s personal struggles in his new habitat alongside the touching story of White and Black. Fake town baby meanwhile is as hectic and fast-paced as Hellsalem’s Lot itself. 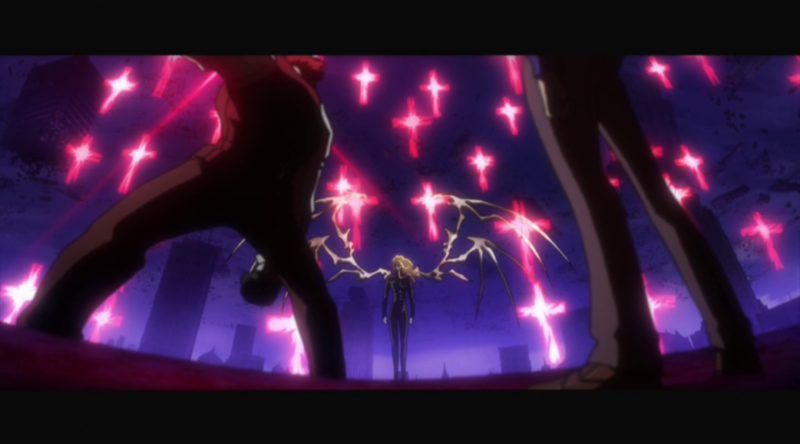 I think this opening captures the sweeping and tumultuous feel of BBB‘s world better than its predecessor — despite the sequence being more by the book — and places more emphasis on Libra with Leo as a now full-fledged member. It’s overall really well put together, but simply lacks the inventiveness of its predecessor. 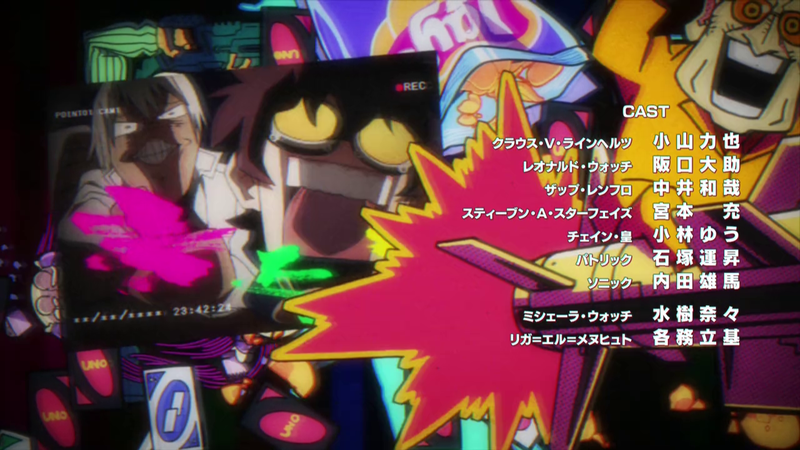 — Naomi Nakayama, whom you might recall from My Hero Academia‘s second ending, directed the sequence with character designer Toshihiro Kawamoto supervising the animation. 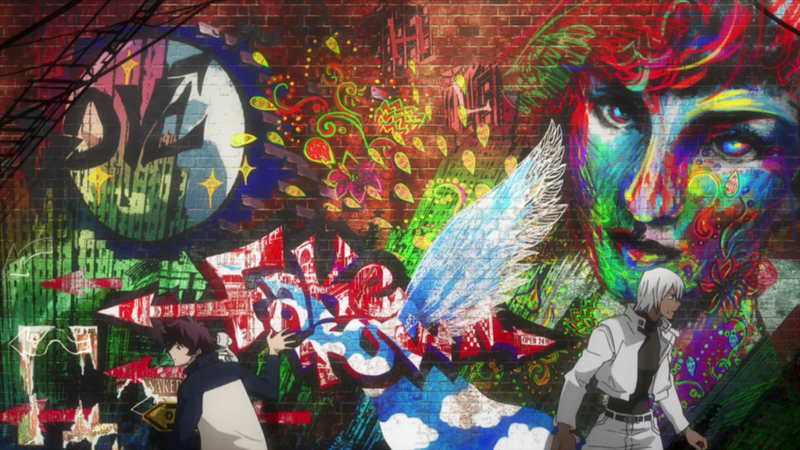 Bungo Stray Dogs‘ art director Yumiko Kondo received a special credit for the excellent Graffiti backgrounds, with series’ main team at Studio Easter painting the rest. On the key animator list, we have Kanada-style ace Toshiyuki Sato and Ninja Scroll’s Yutaka Minowa, both of whom presumably animated the action cuts. In my previous post I talked about how Beyond has an advantage over the original as it now relies on BONES’ in-house CG team, and this opening provides a good example of how ambitious they can get now. 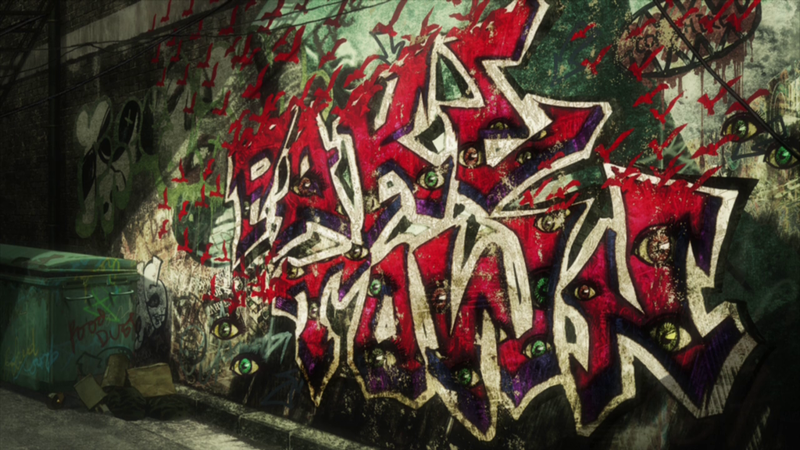 — This is the first piece of work by BBB‘s original director Rie Matsumoto we’ve been allowed to witness in over a year! I’ll take it as an appetizer before something bigger gets finally revealed. — Even though the song asked for a dancing sequence, Matsumoto decided not to copy her previous success and created something entirely different. It’s hard to surpass her iconic first ending, but that shouldn’t stop any of you from loving the new one as well! It’s unfiltered experimental fun, filled with many references to the show’s episodic content. As producer Okamura tweeted: it’s clear how much Matsumoto loves this franchise. I really recommend to frame-step through it! 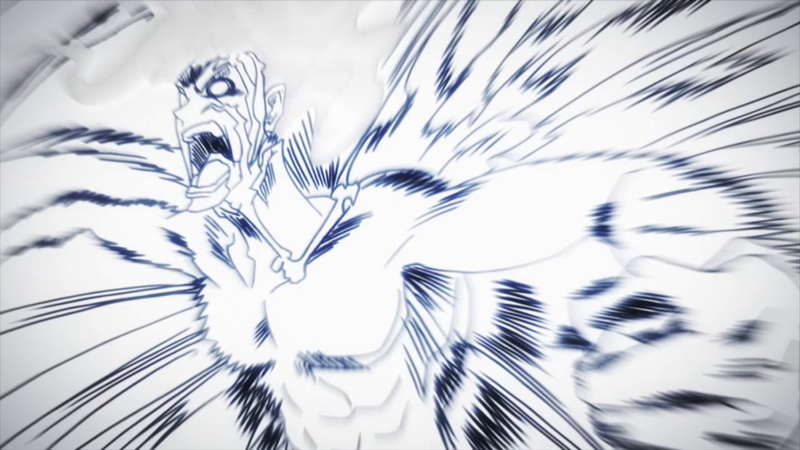 — For these 90 seconds, Matsumoto reunited the core team behind Kyousougiga, which essentially means working with her good pals once again – Yuki Hayashi (character designer) supervised the ending’s animation and drew most of the key animation, while Yuki Akimoto (color designer) handled color specification and check. Hayashi’s fun drawings are a sight to behold as usual. 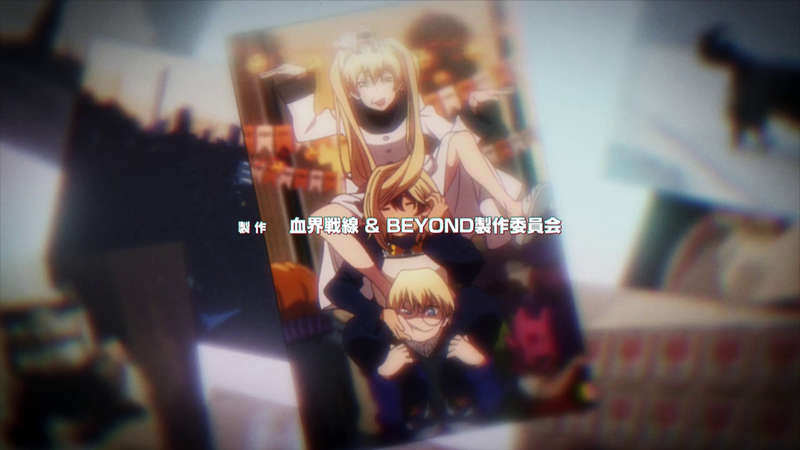 Thankfully, we might see more of them in the future as he seems to be further involved with Beyond! – Oh no, time to cry myself to sleep.